AVAILABLE NOW! 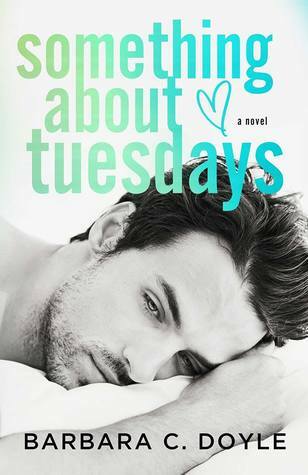 Something About Tuesdays by Barbara C. Doyle! Previous** Preorder/Teaser ** FALLEN STAR by Susannah Nix! 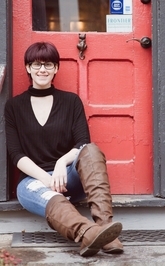 NextCOVER REVEAL! Twisted from Natasha Knight!